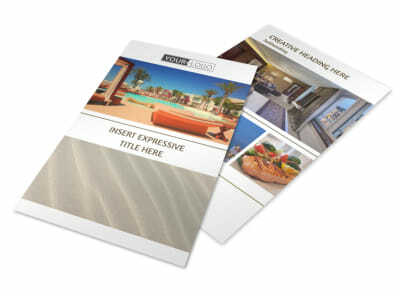 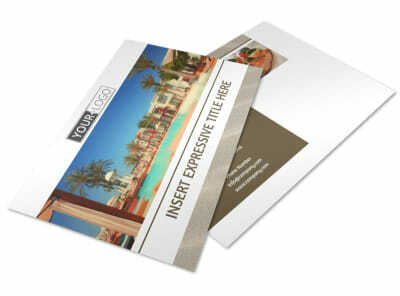 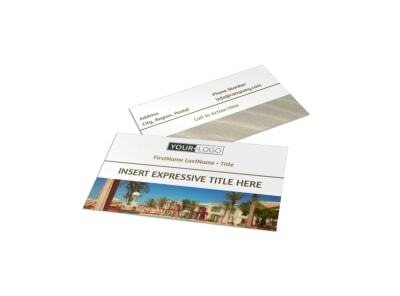 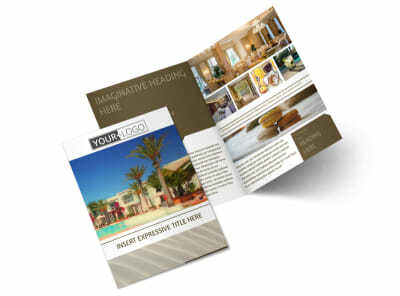 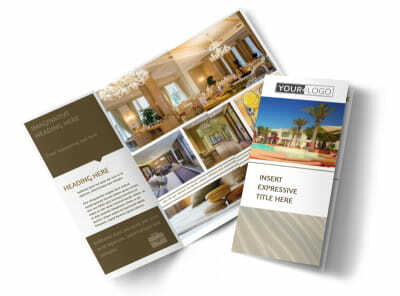 Customize our Luxury Hotels Postcard Template and more! 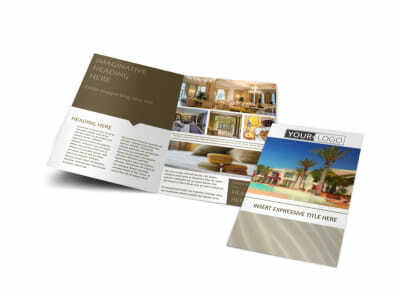 Reach out to former prospective guests with beautiful luxury hotels postcards you design using our editor and choice of templates. 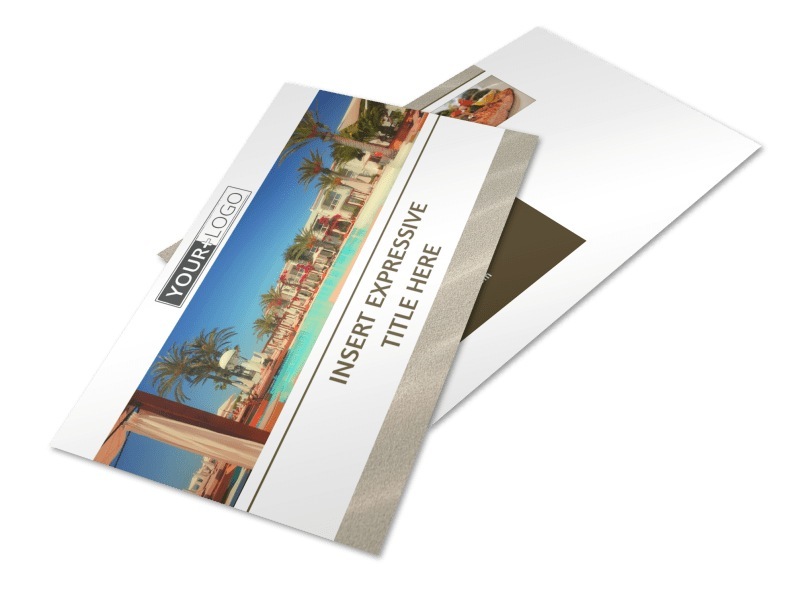 Show off photos of your spacious suites, infinity pool, or other amenities, and customize text, fonts, colors and more to make your postcard a true standout in the mail. 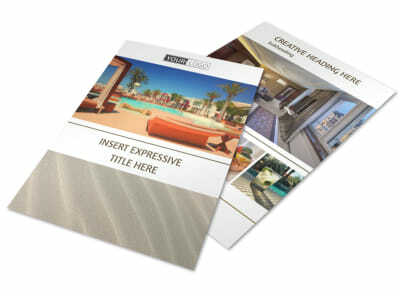 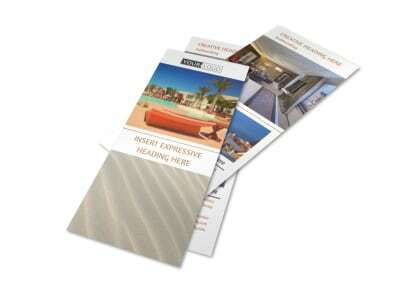 Take advantage of our printing service for a polished, professional finish, or print your postcards from where you are for instant access to these valuable marketing materials.